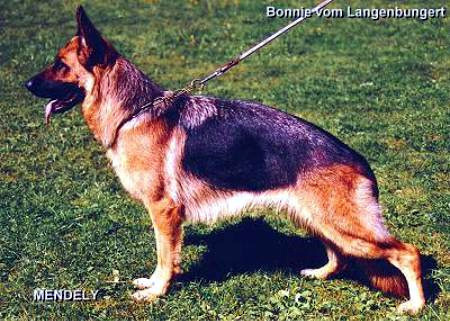 No videos of Arak vom Frankengold to display. 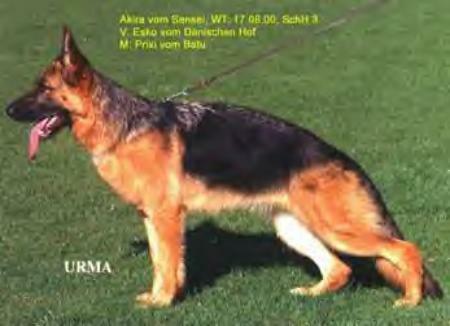 No photos of Arak vom Frankengold to display. 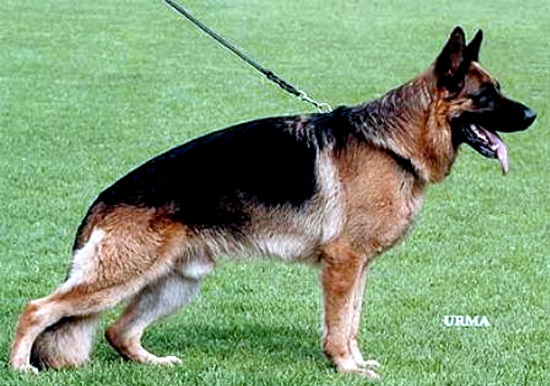 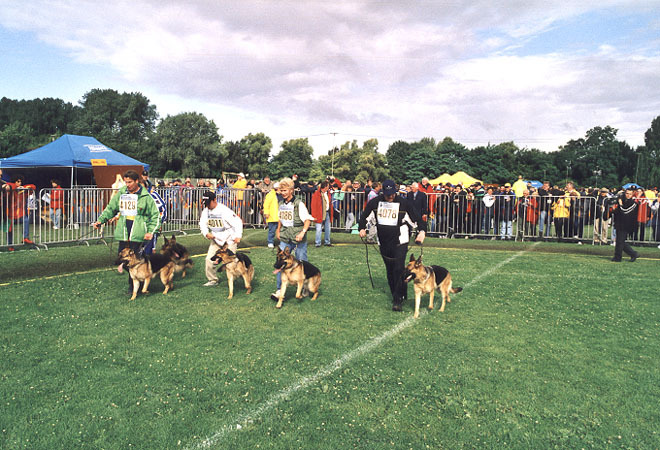 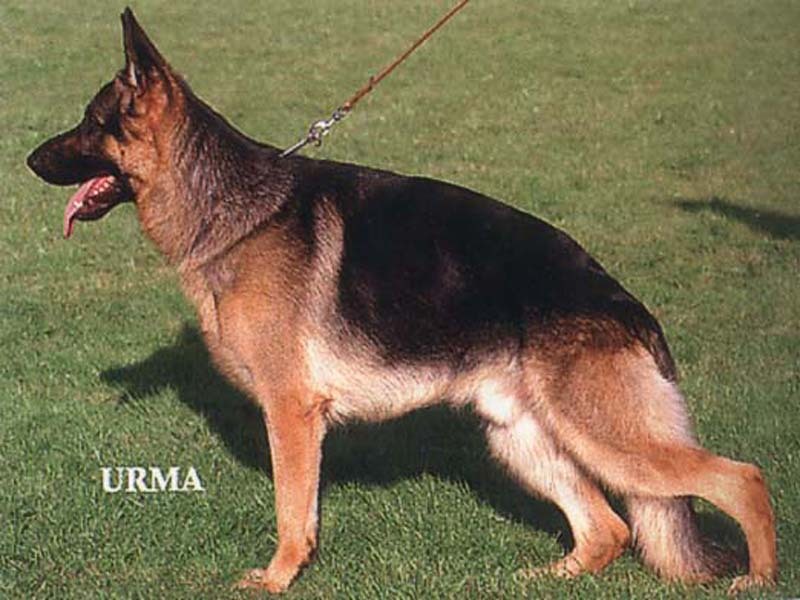 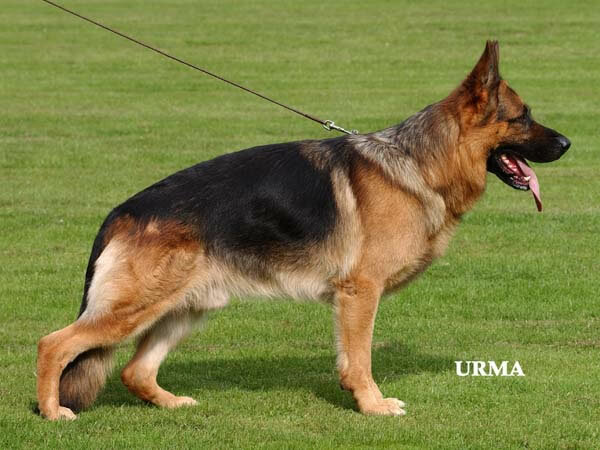 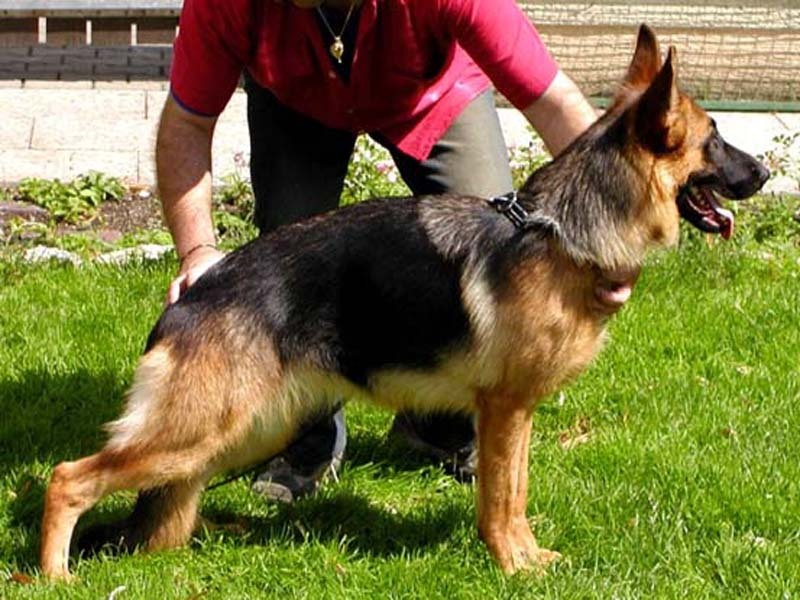 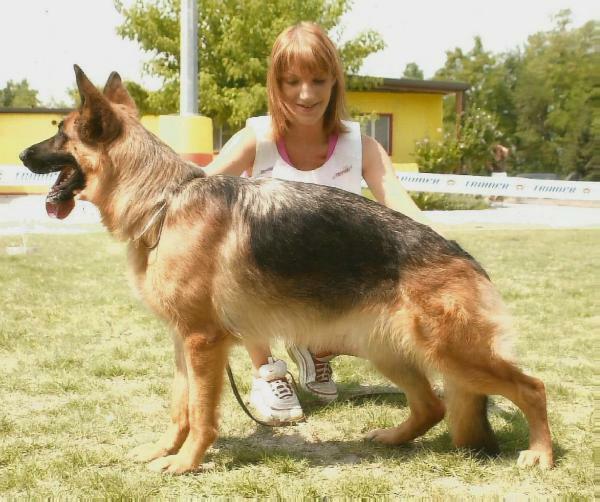 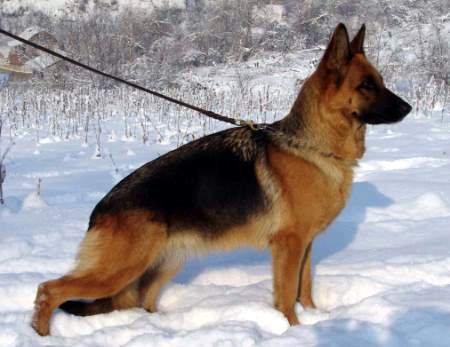 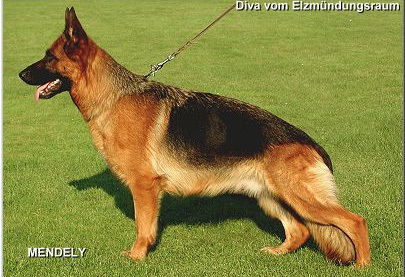 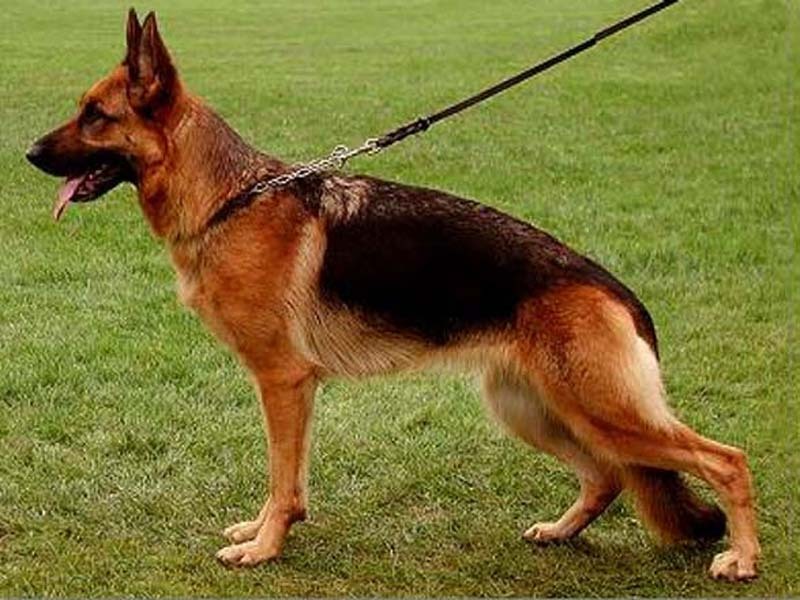 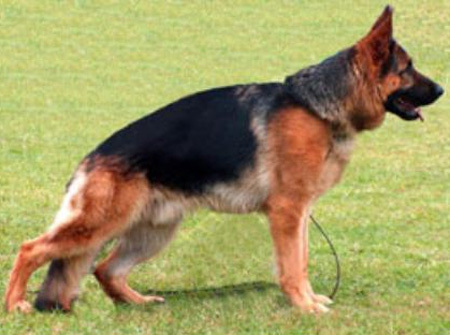 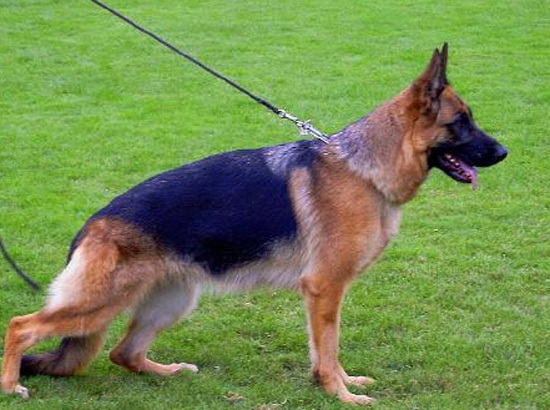 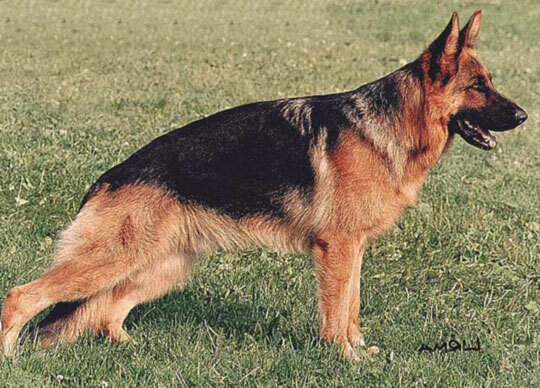 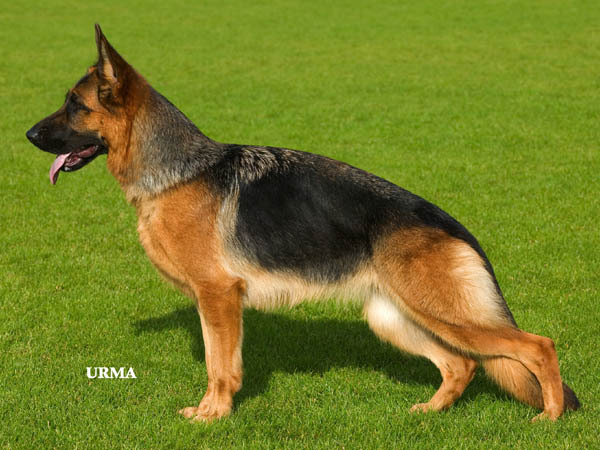 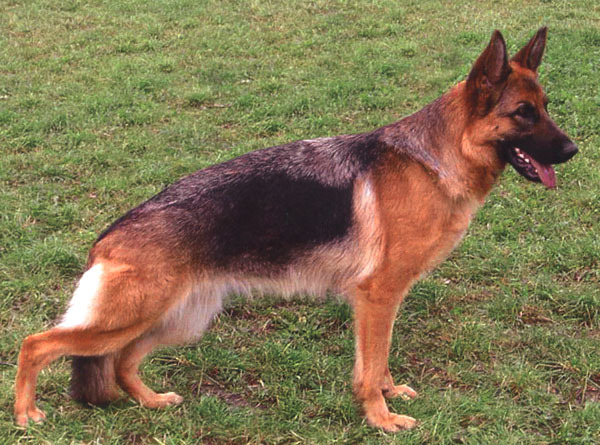 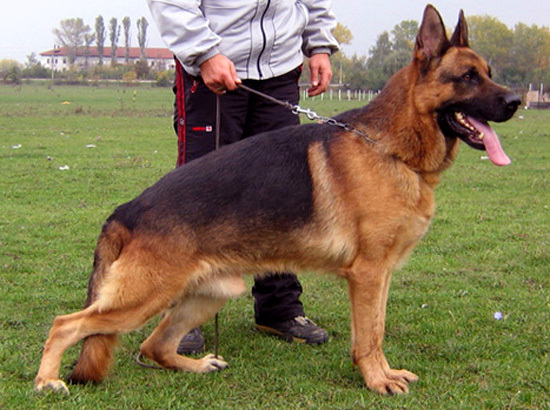 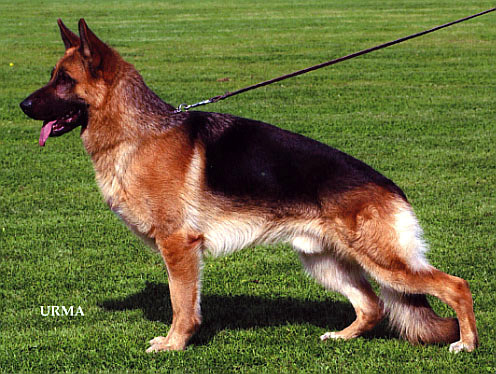 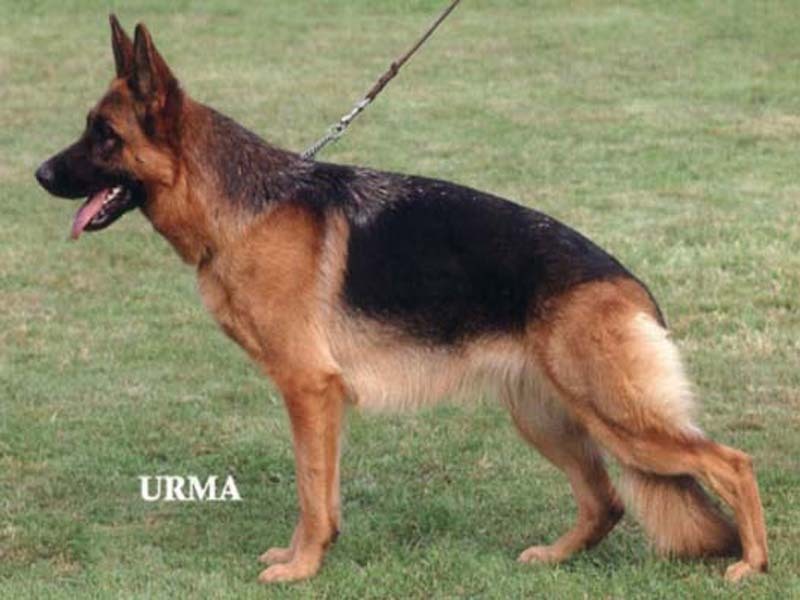 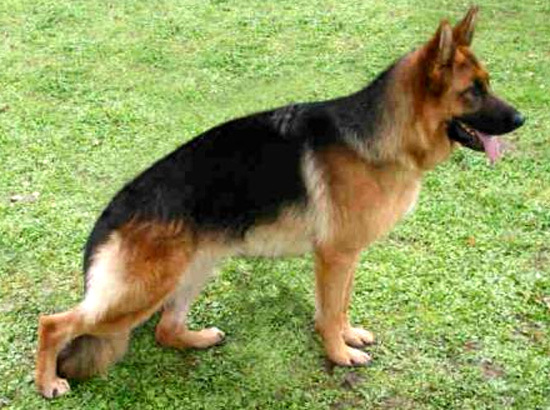 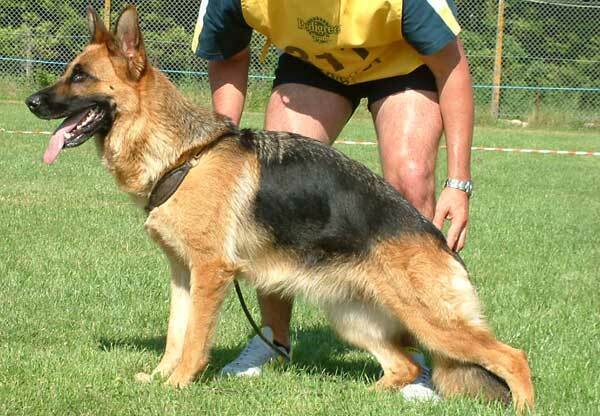 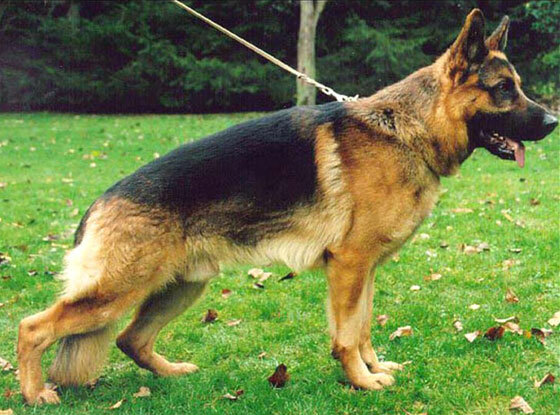 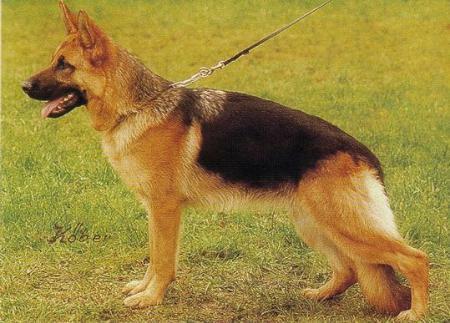 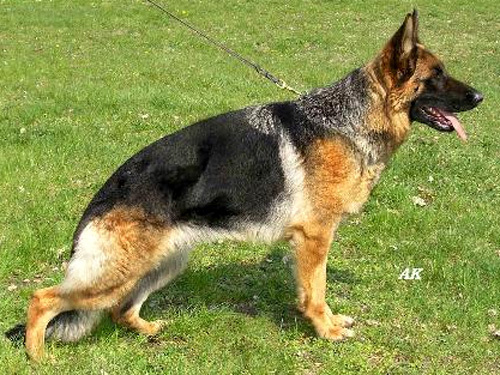 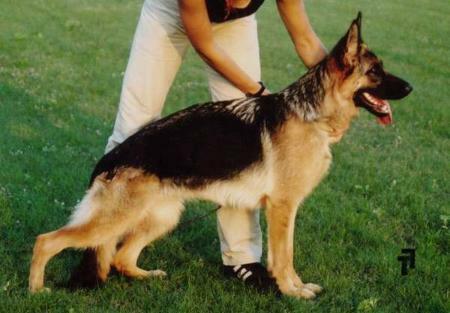 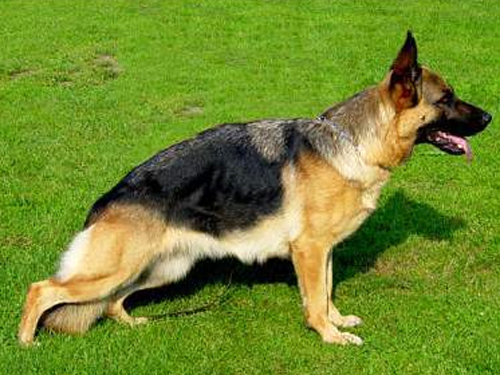 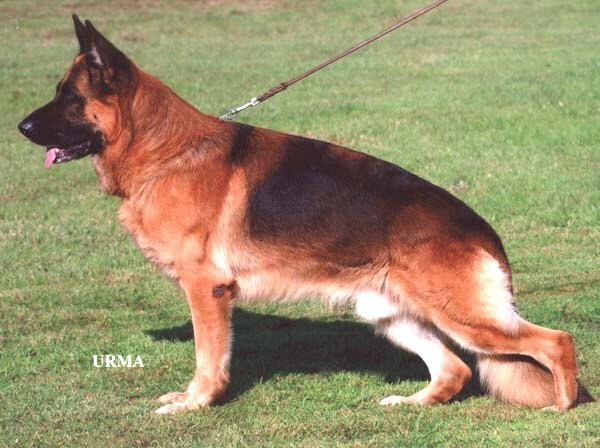 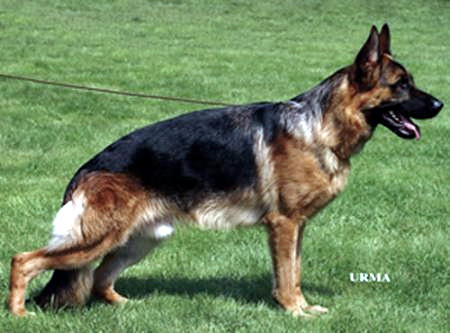 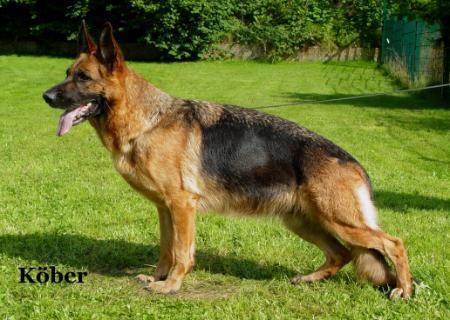 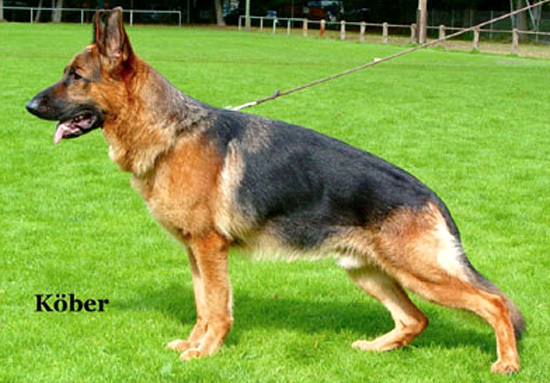 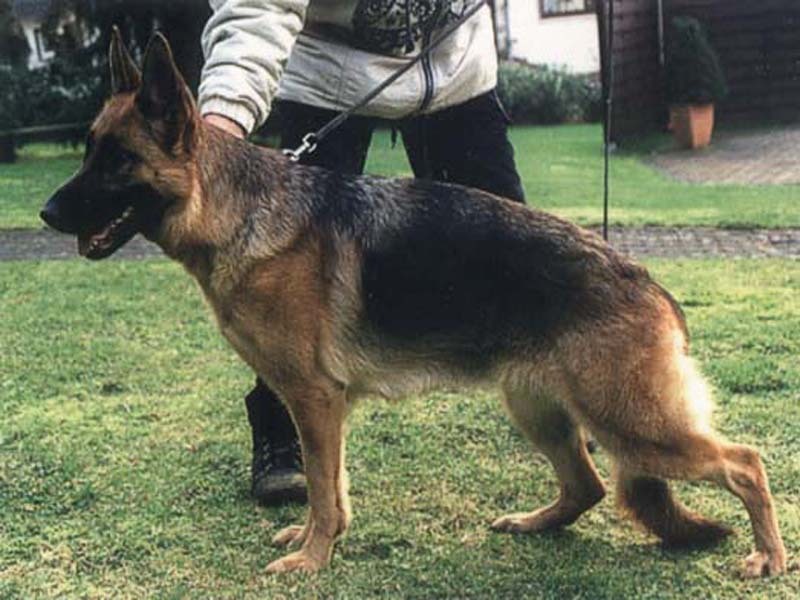 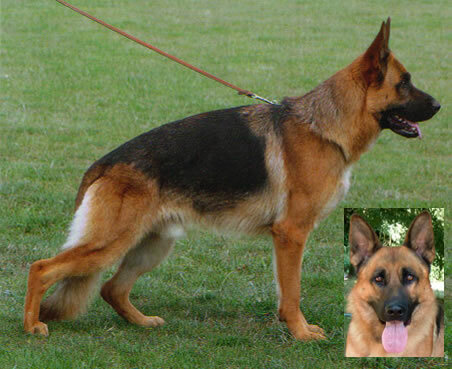 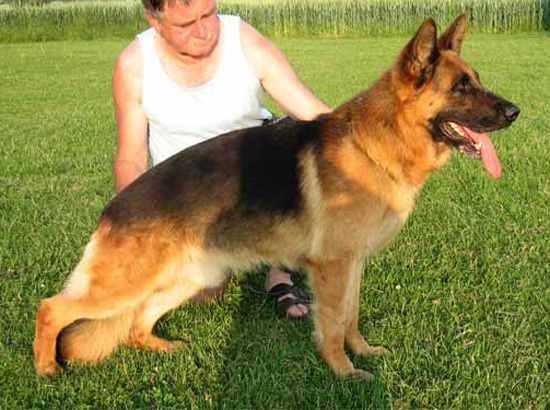 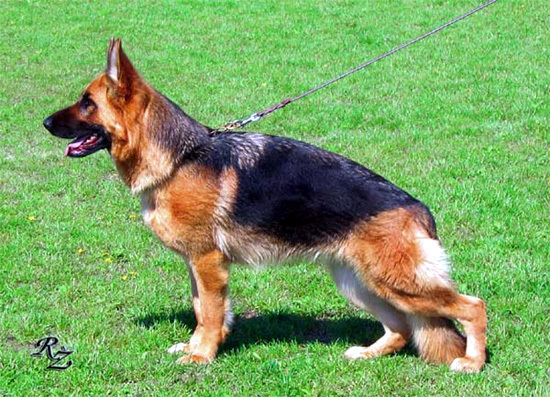 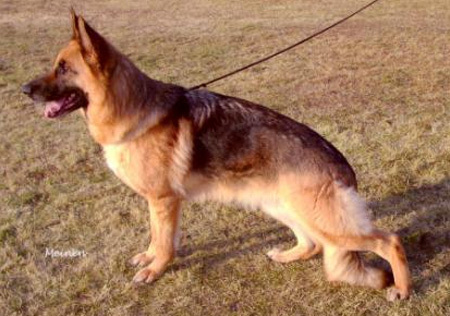 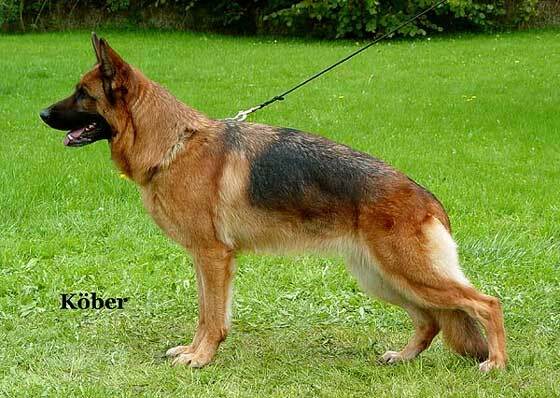 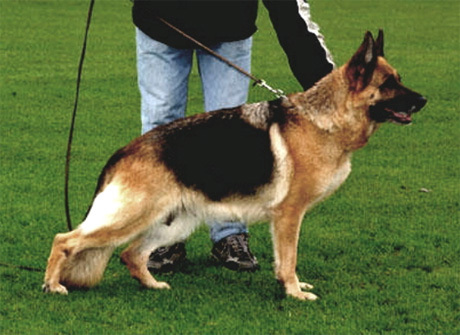 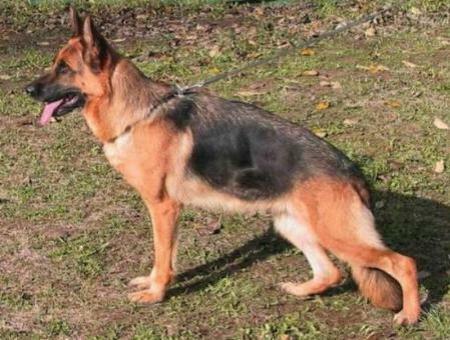 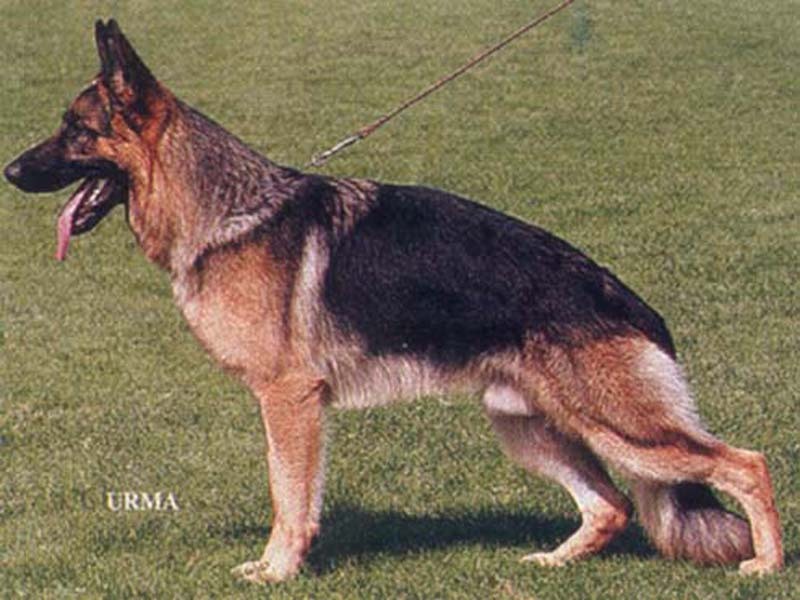 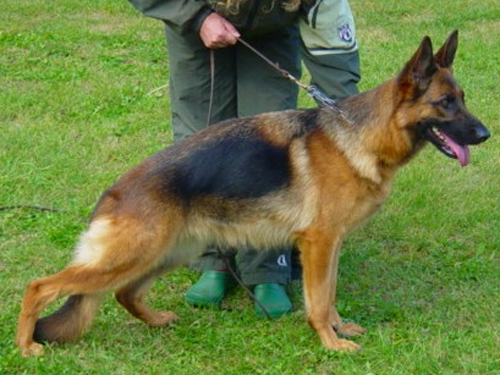 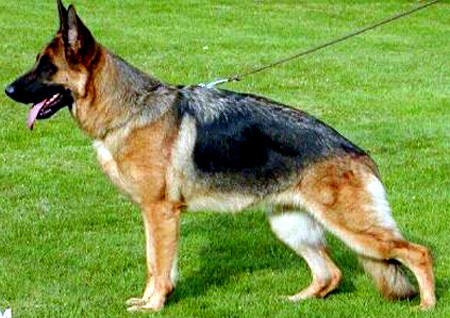 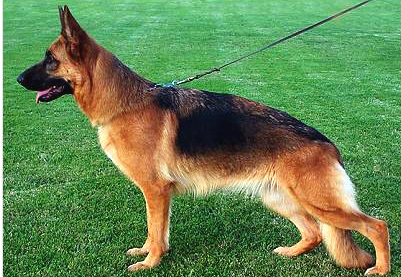 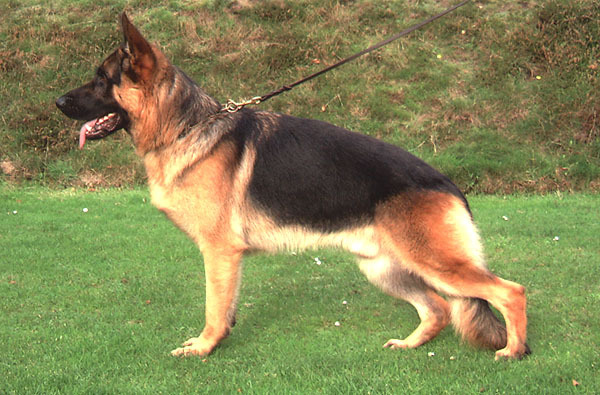 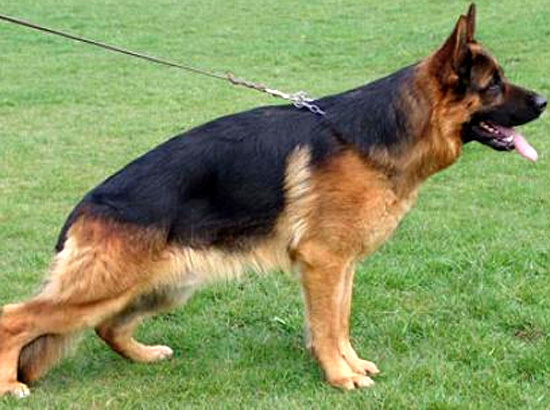 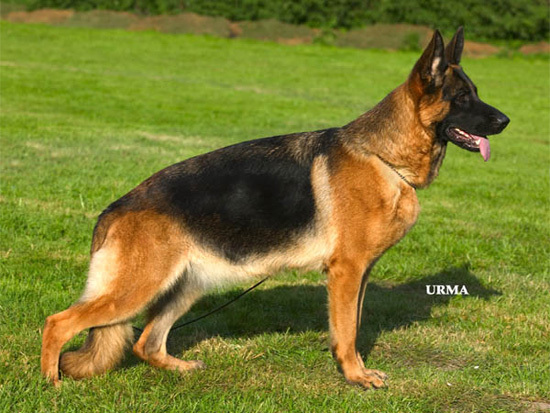 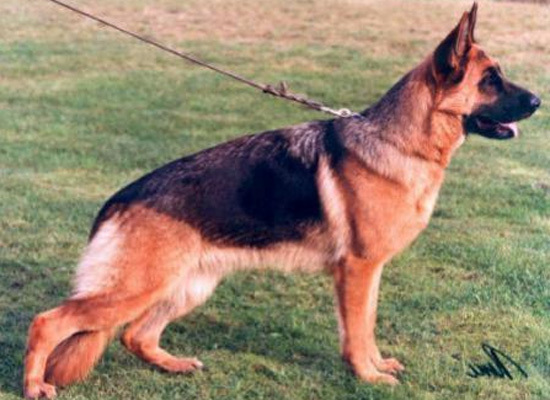 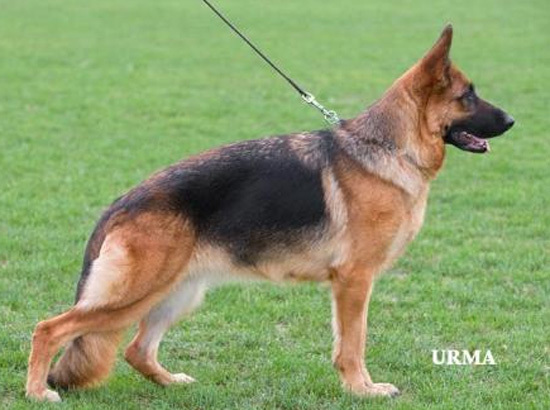 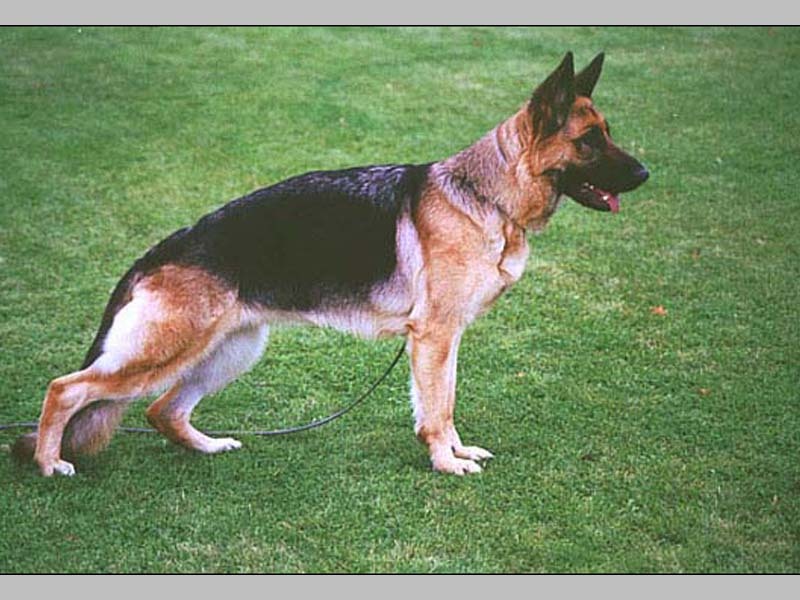 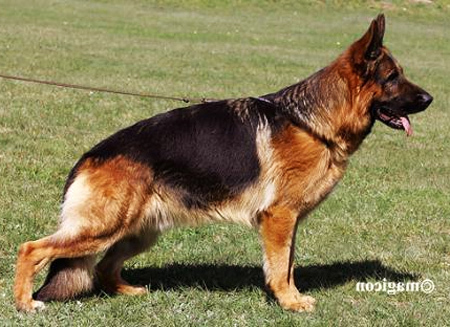 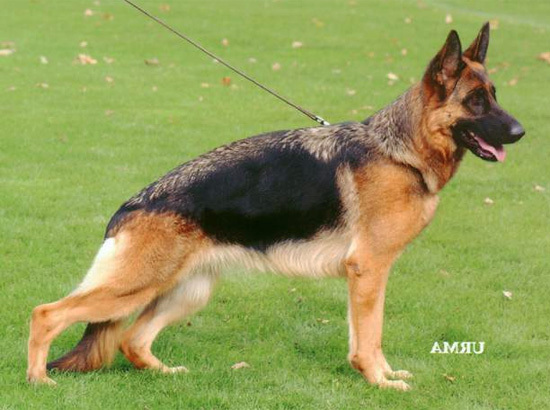 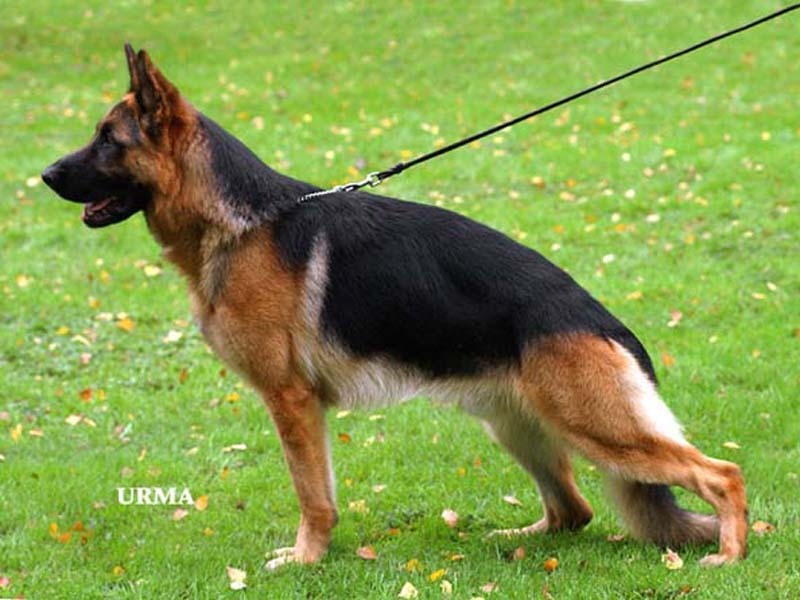 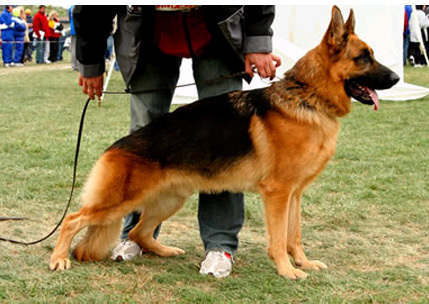 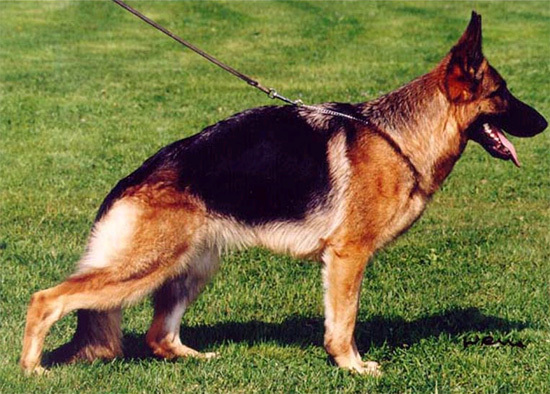 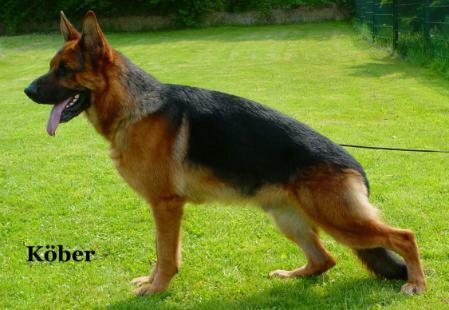 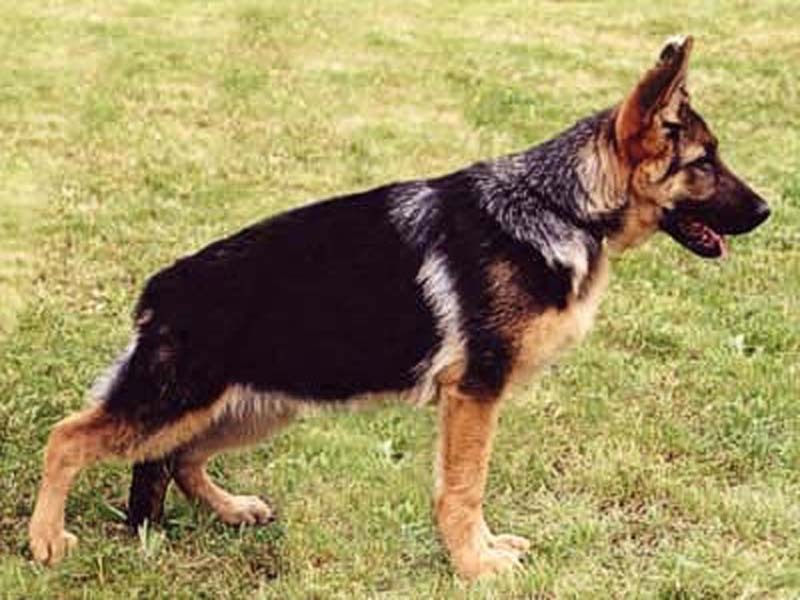 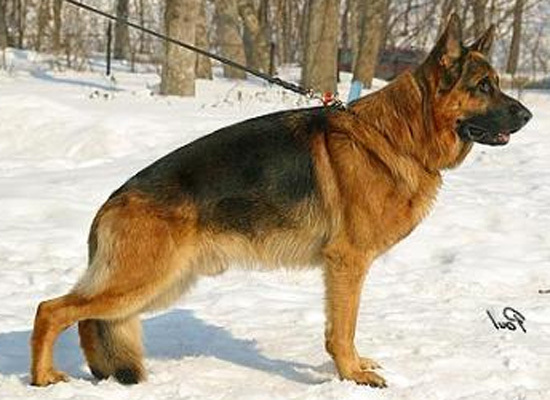 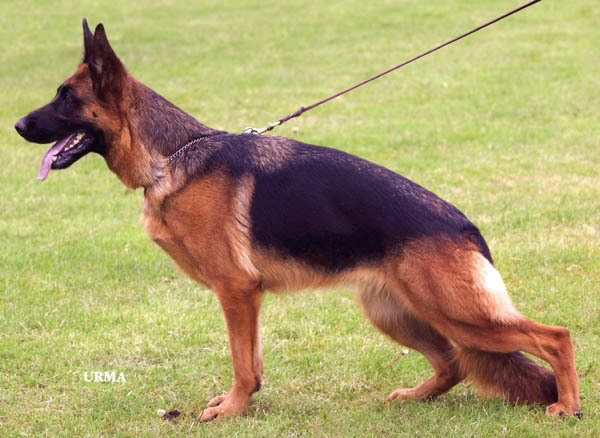 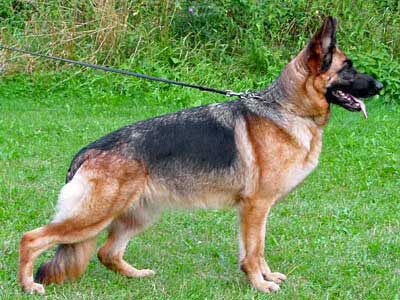 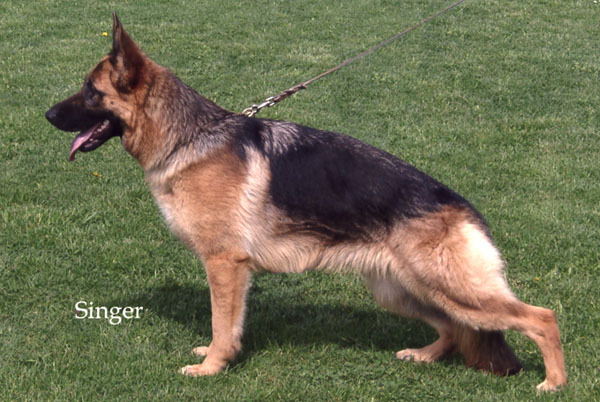 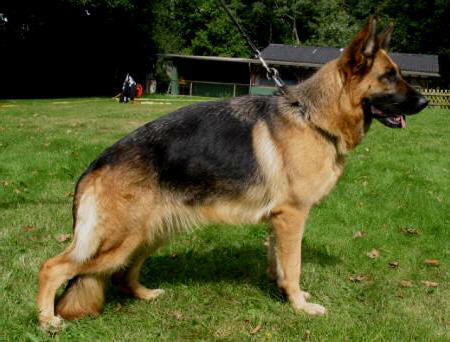 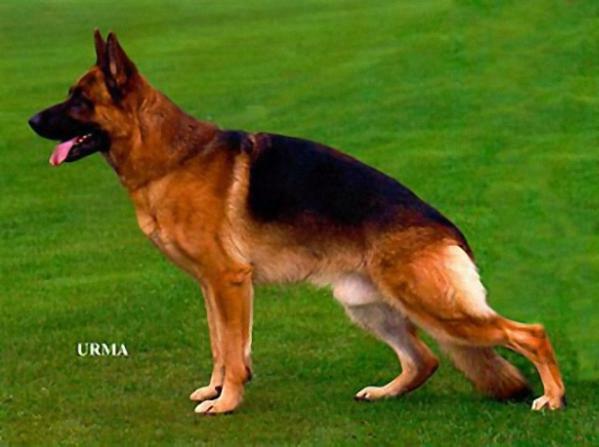 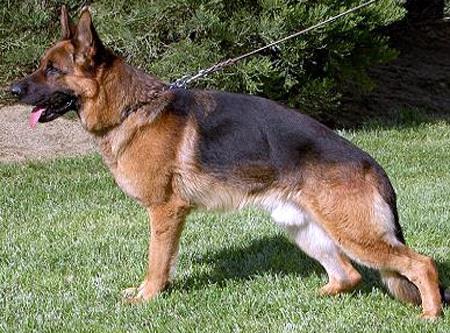 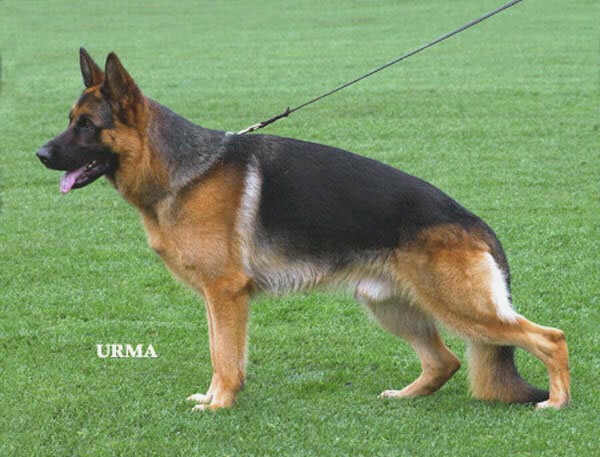 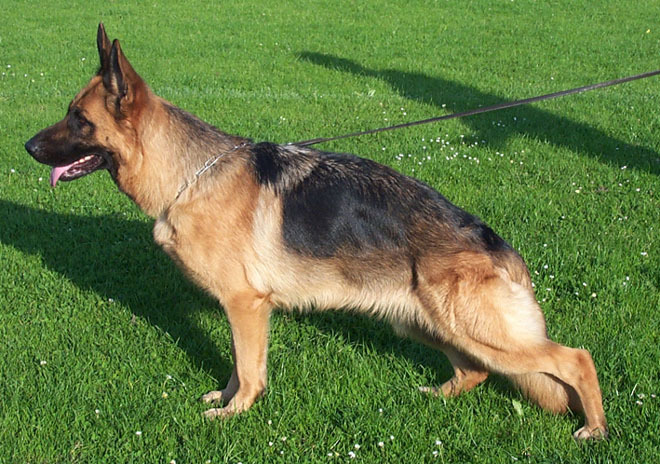 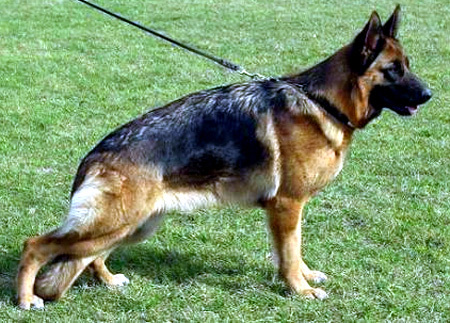 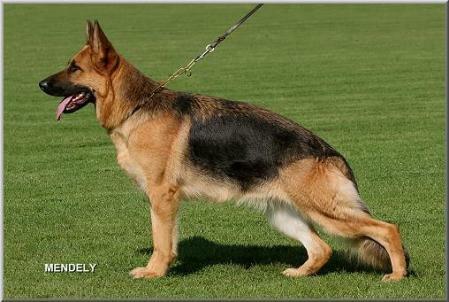 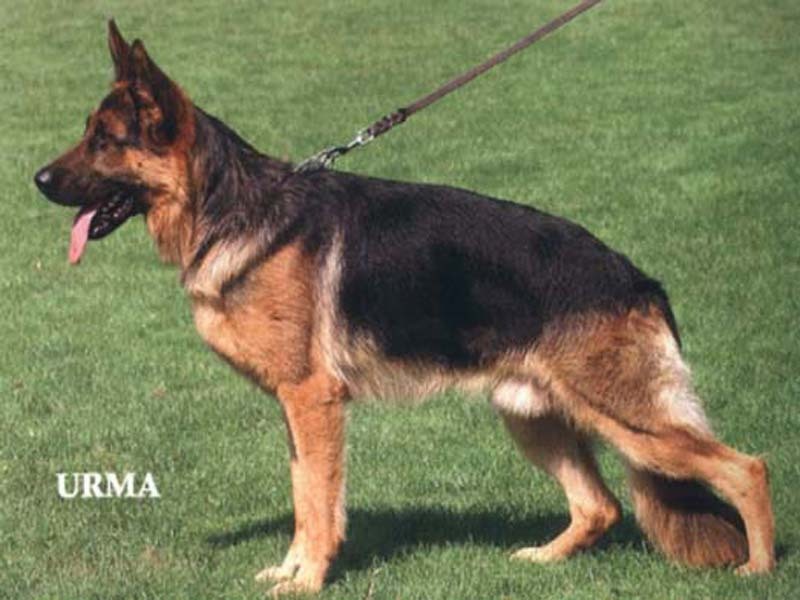 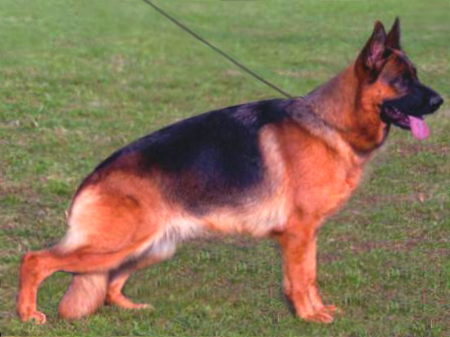 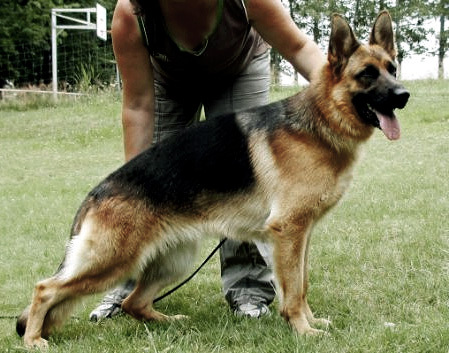 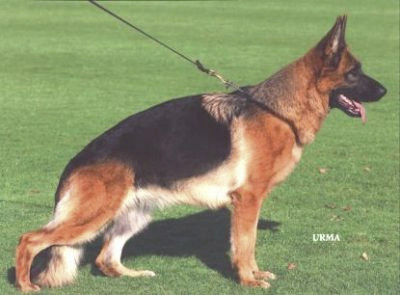 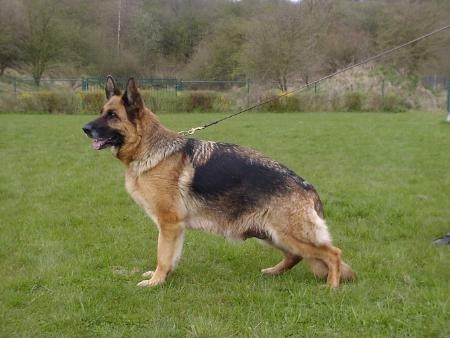 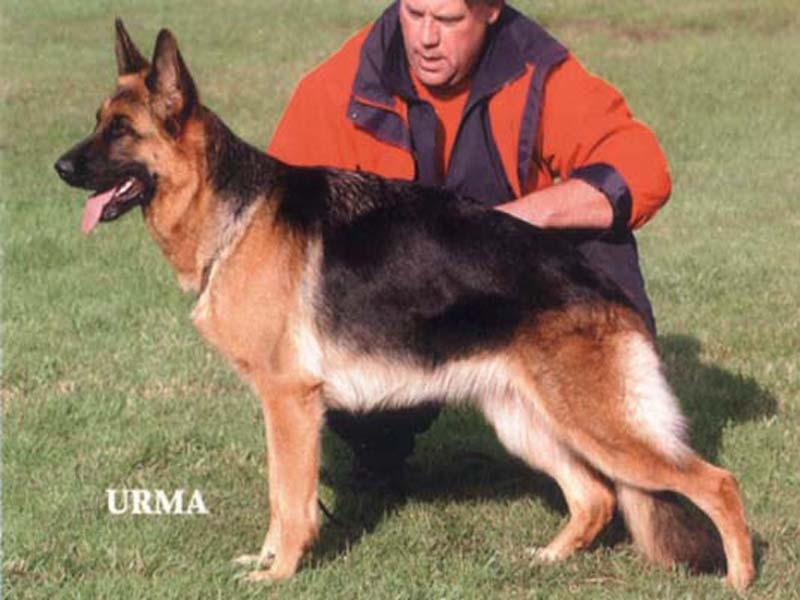 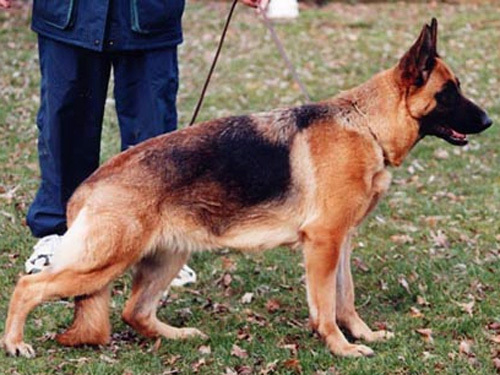 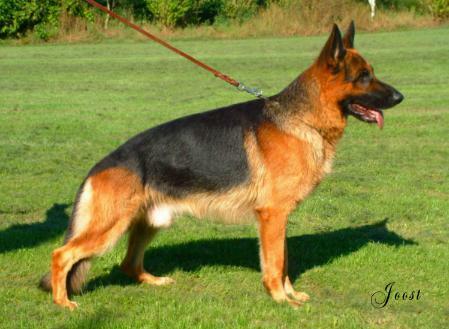 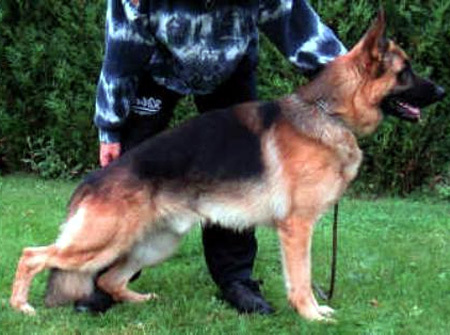 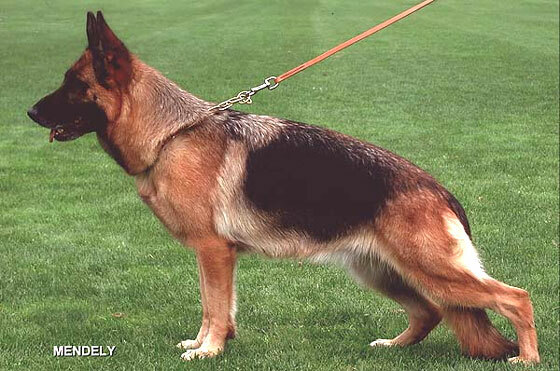 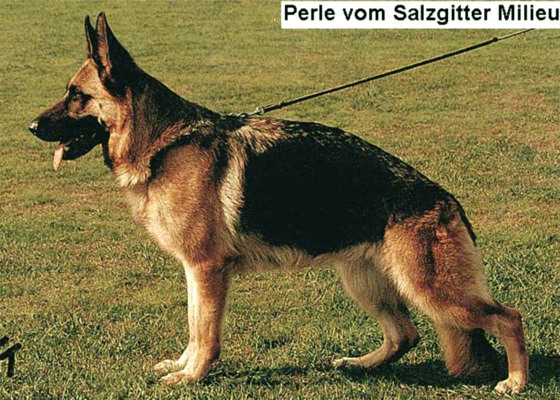 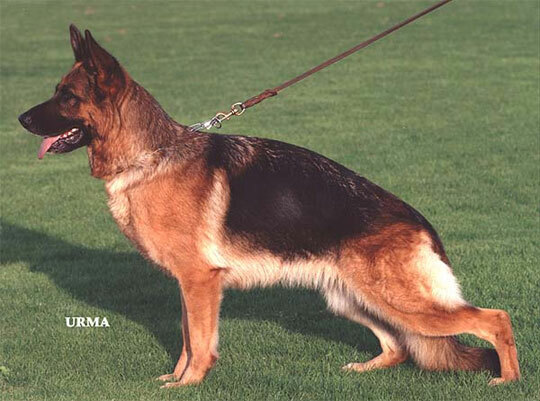 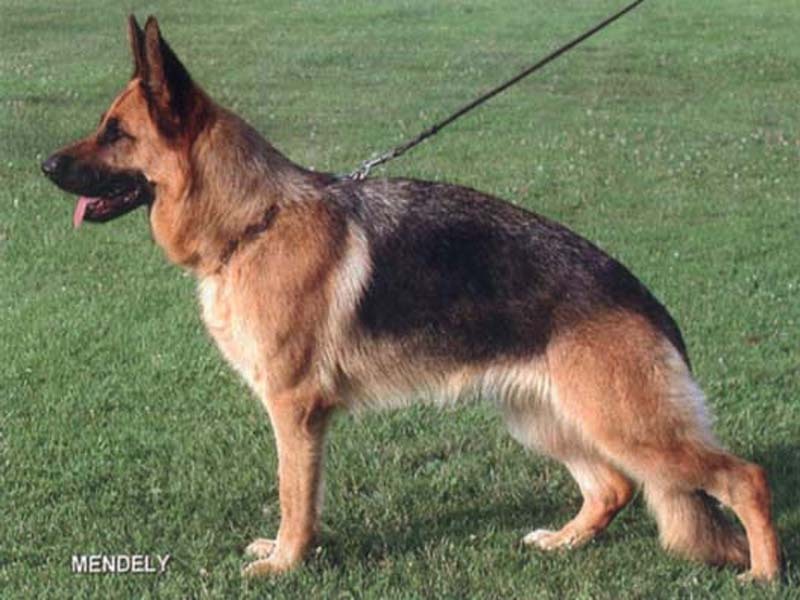 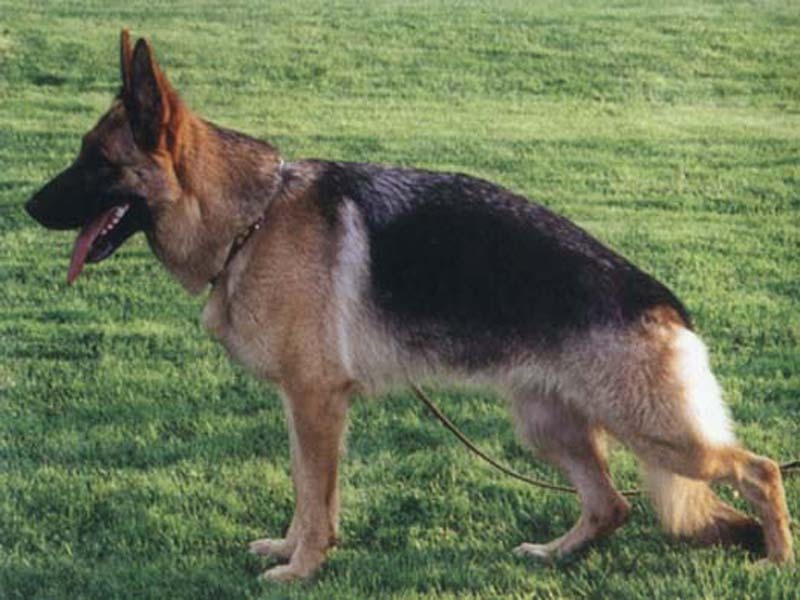 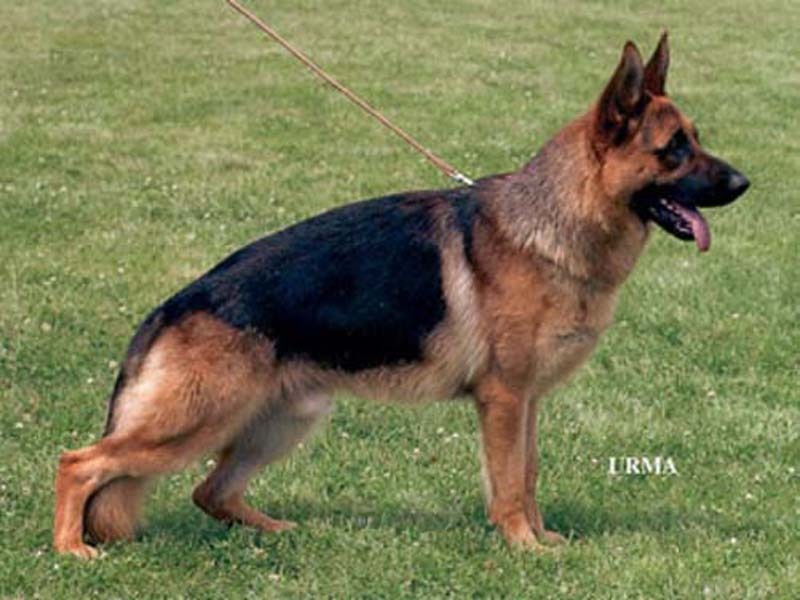 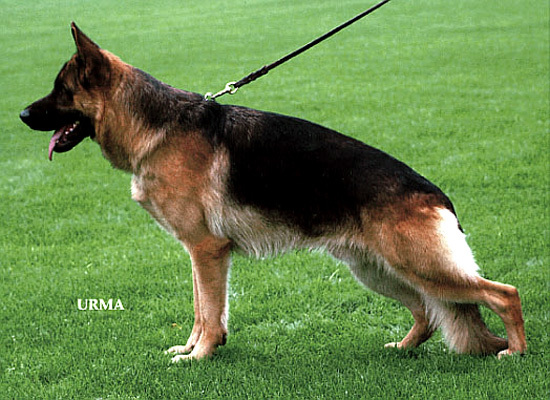 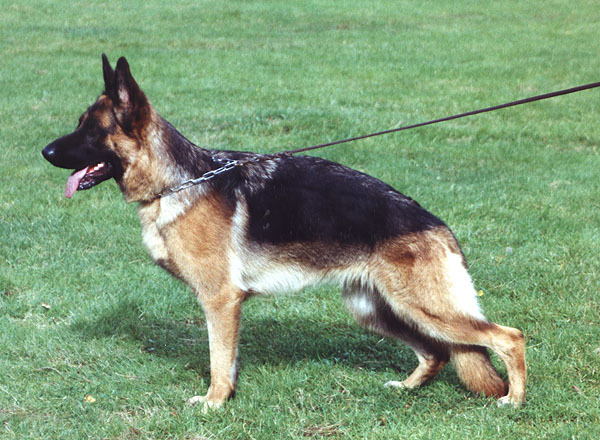 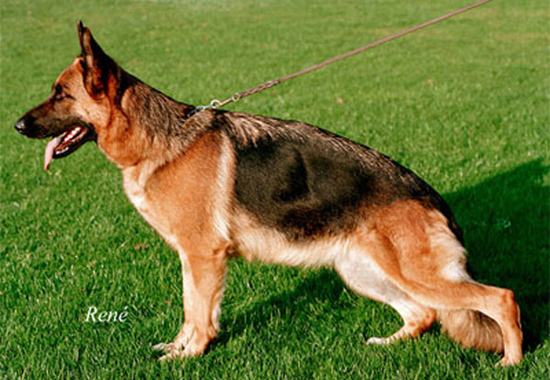 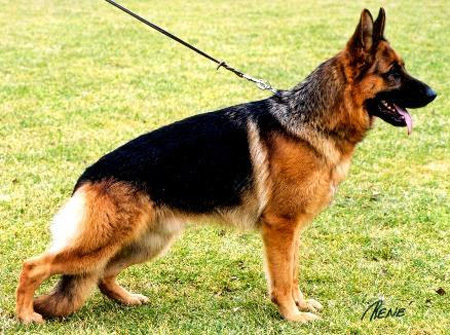 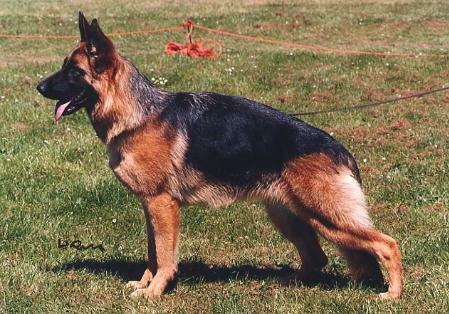 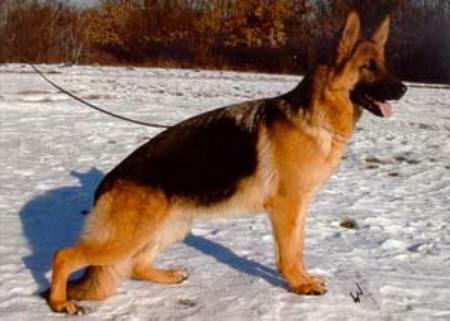 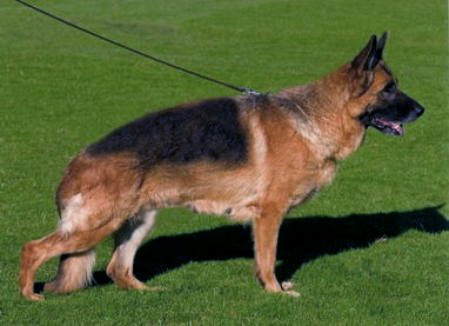 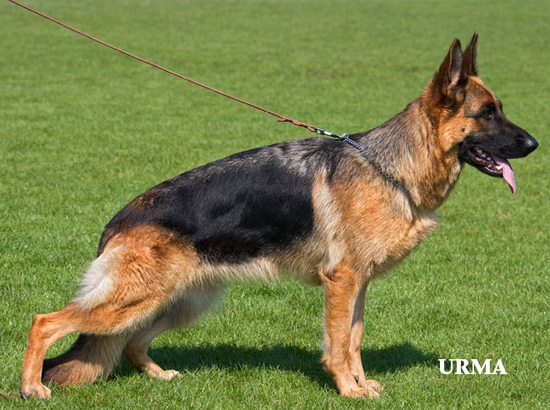 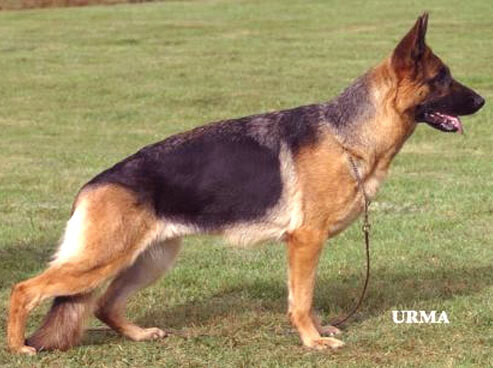 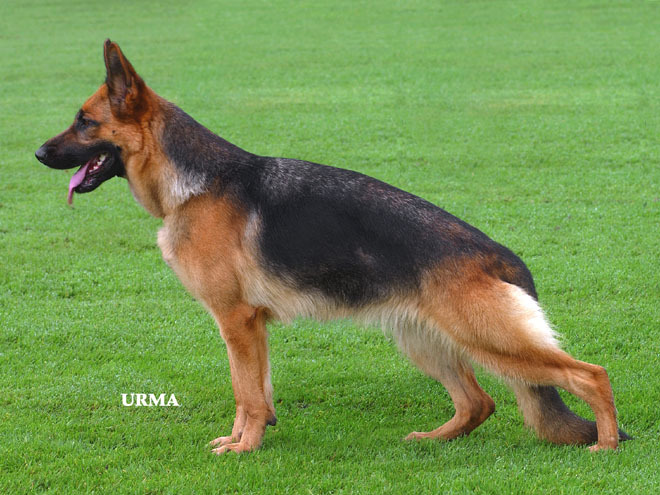 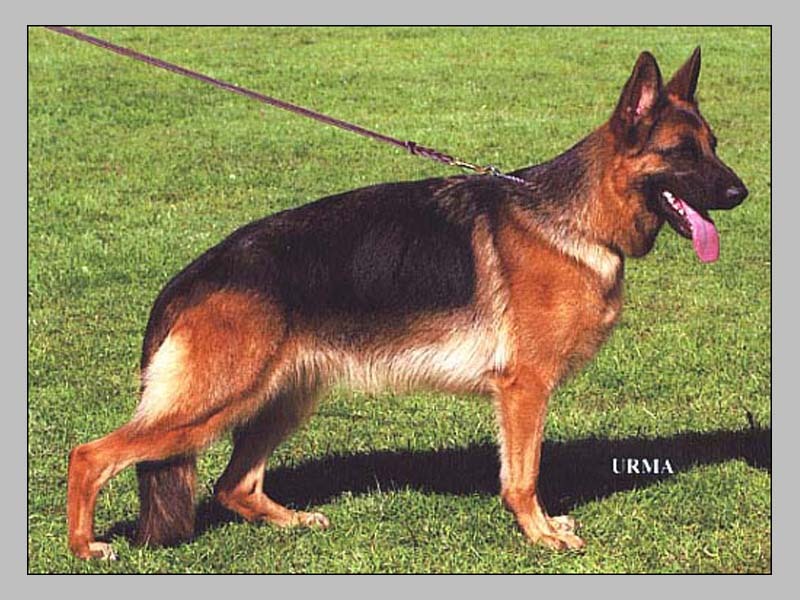 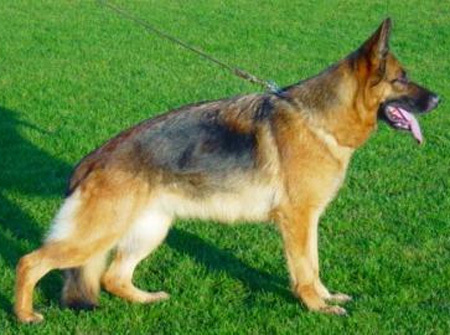 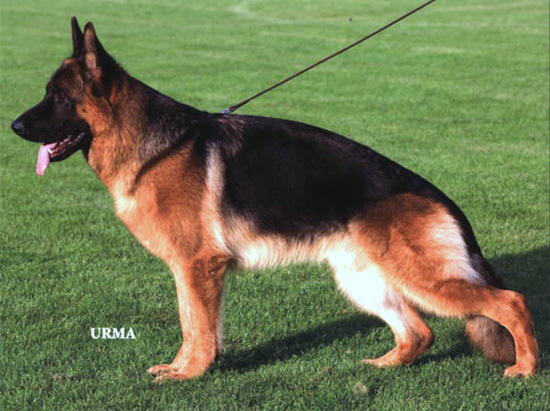 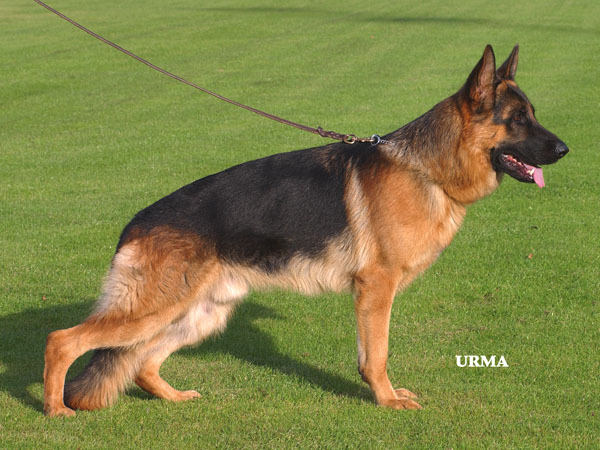 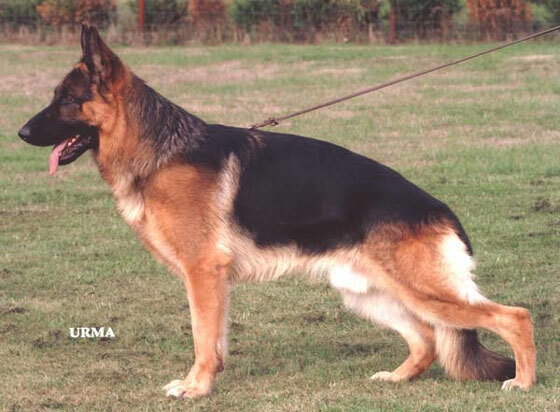 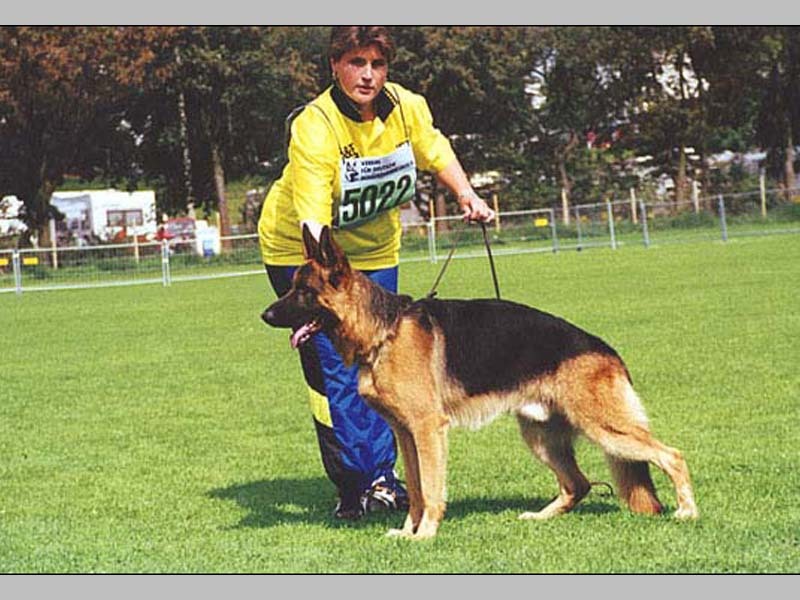 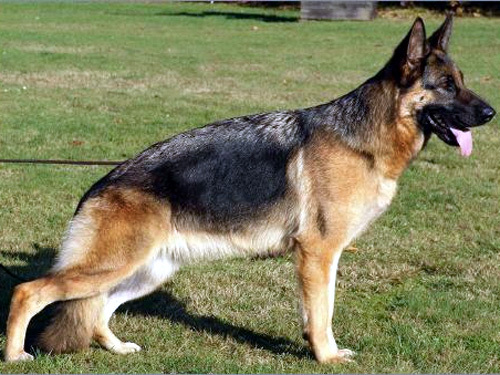 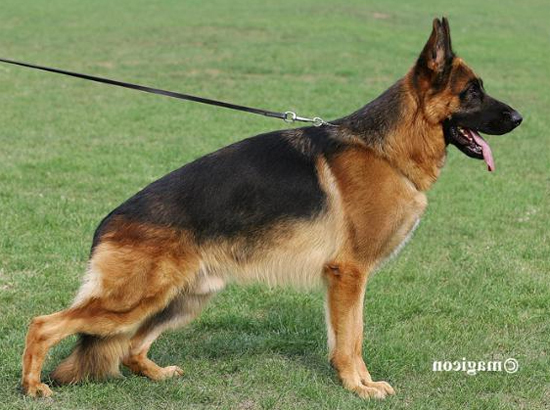 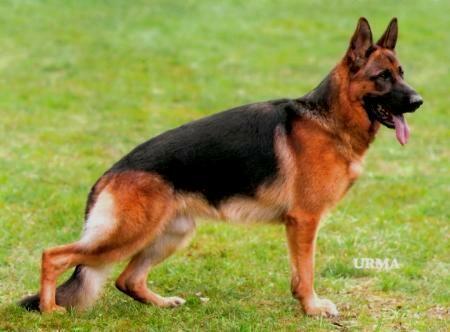 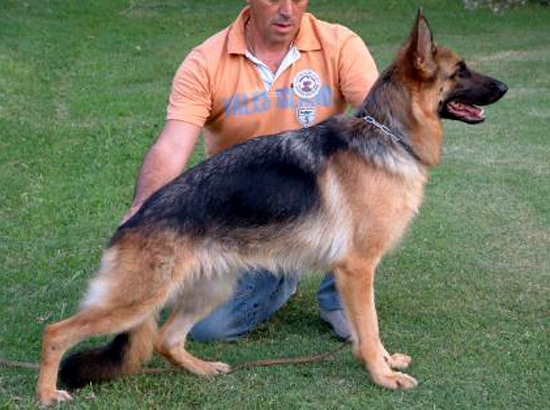 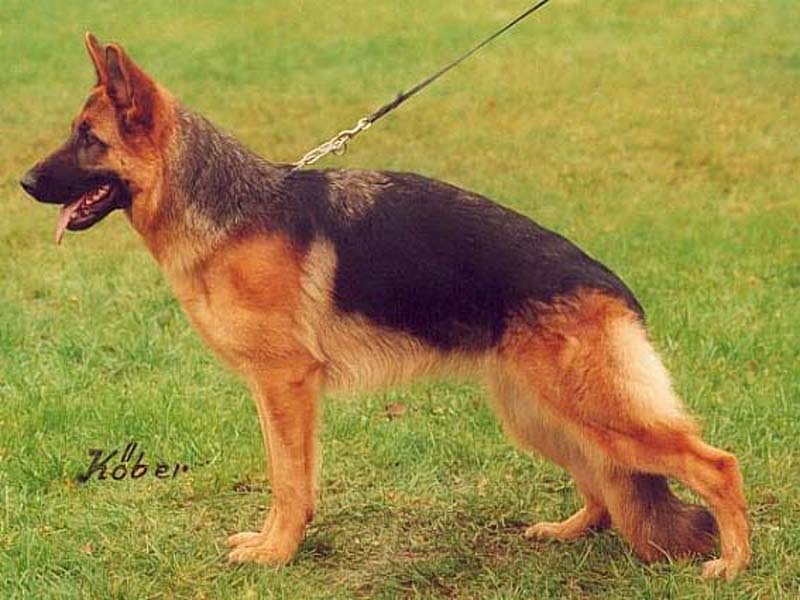 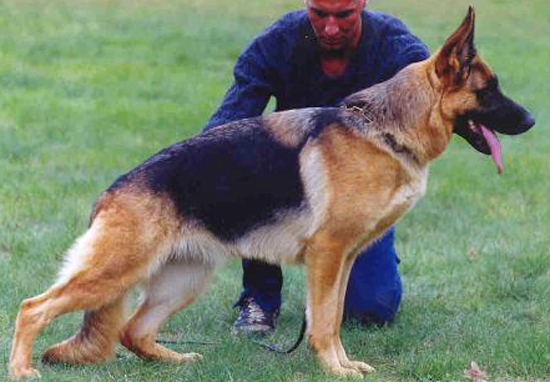 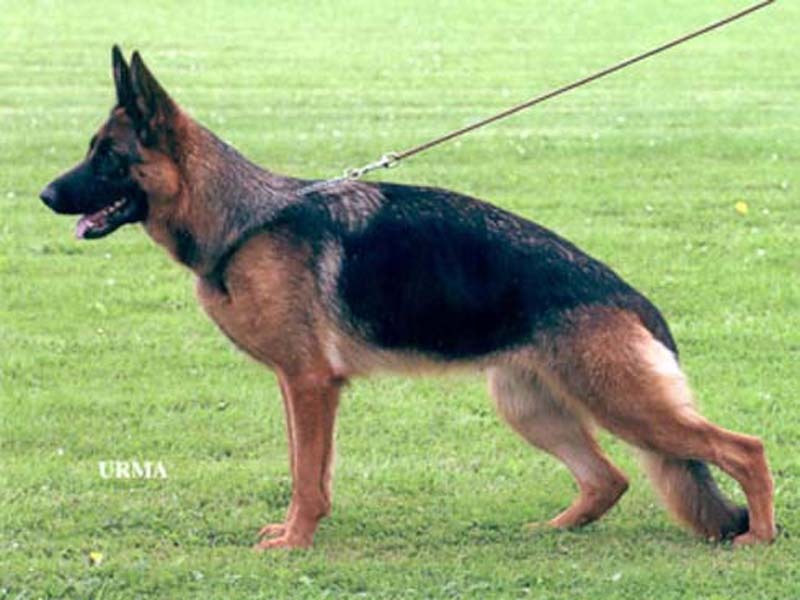 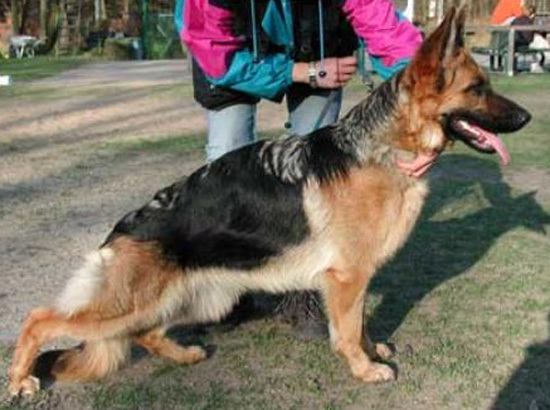 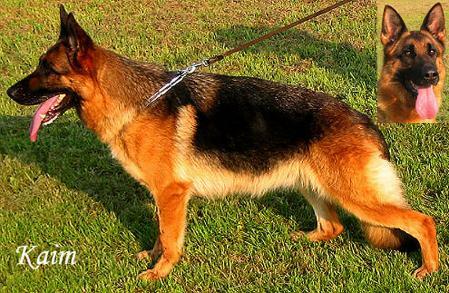 Körbericht: in very good relation constructed, about medium-sized, central stronger, dry, steady dog with good expression. 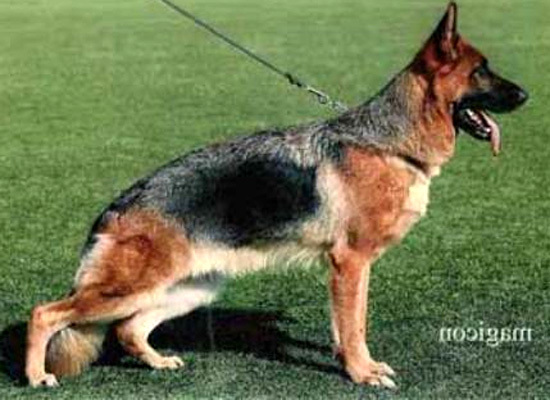 High withers, good line, good croup. 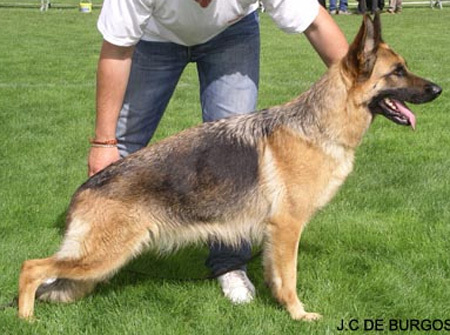 Very good sign lungs of the pre and Hinterhand, well-balanced breast relations, just front. 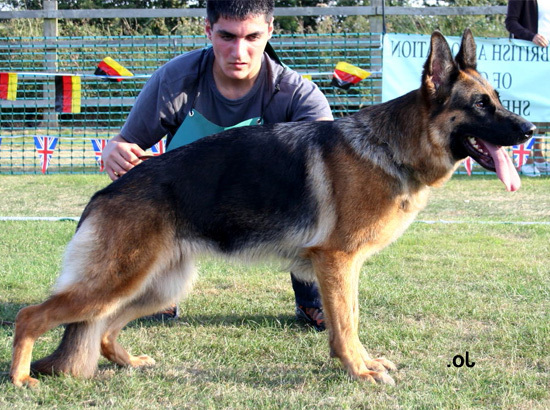 Straight line-kicking he shows spacious, liquid and powerful ways. 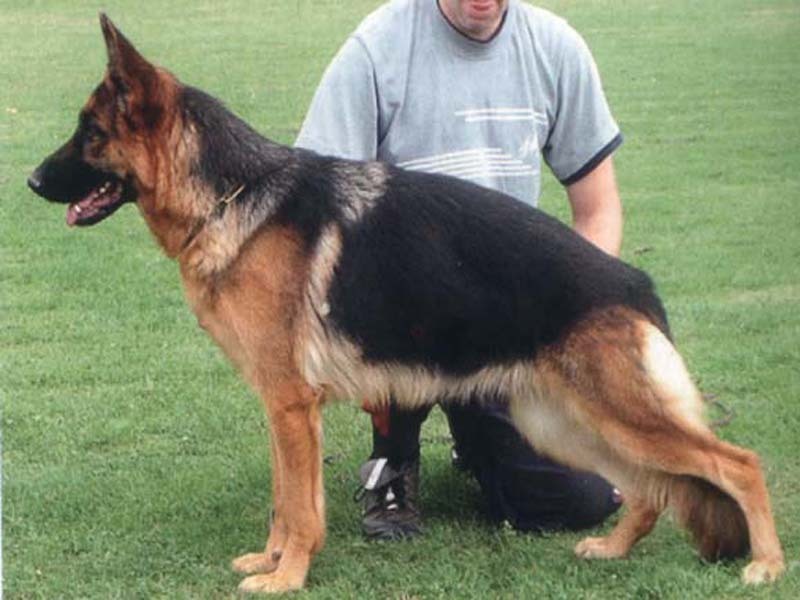 Sure being, TSB developed; gives up. 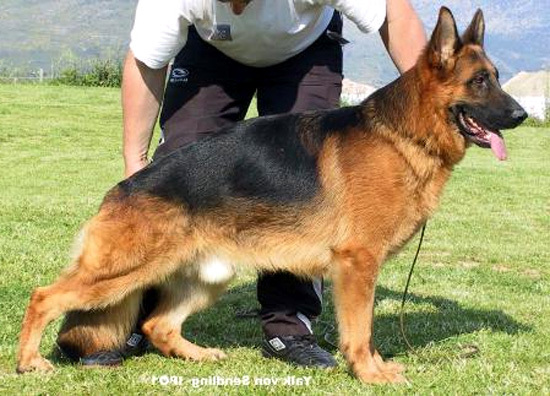 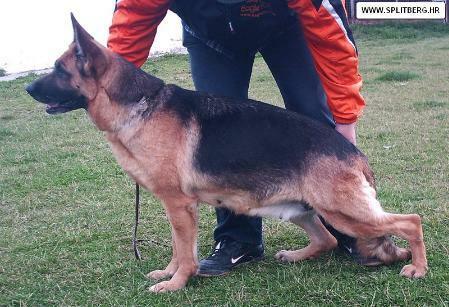 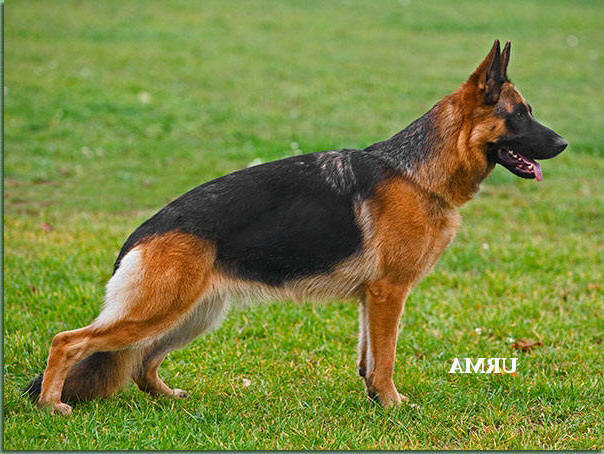 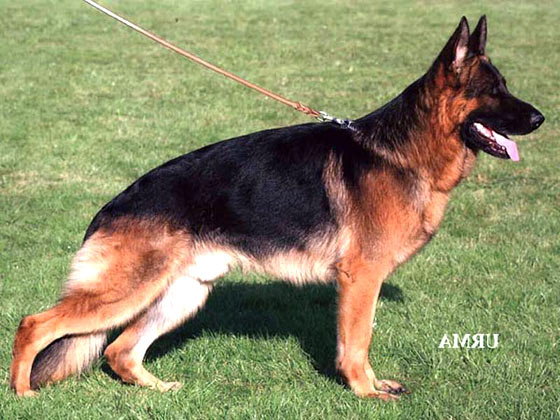 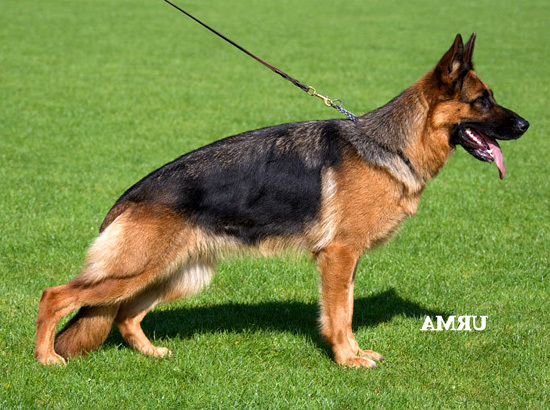 --------> Judge's report: tallness, central stronger, stretched dog full of salary with very good pigment and good head and typical expression full of life. 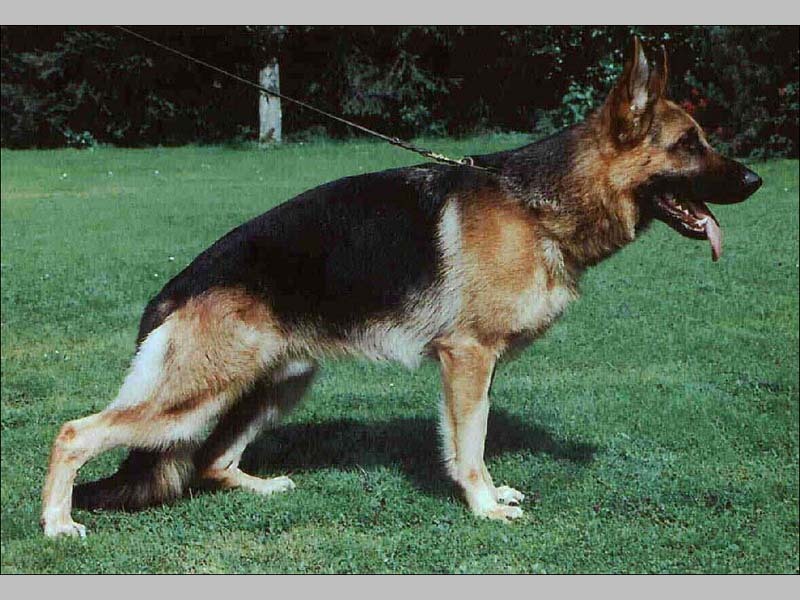 High withers, steady back, good length and position of the croup. 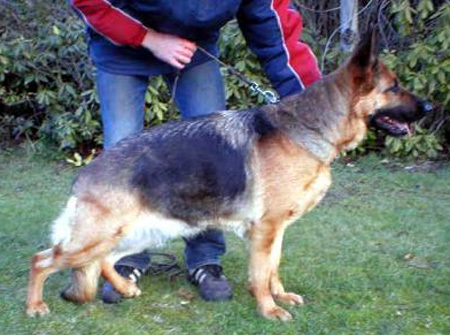 Very good sign lungs and breast relations, just front, slightly giving pastern. 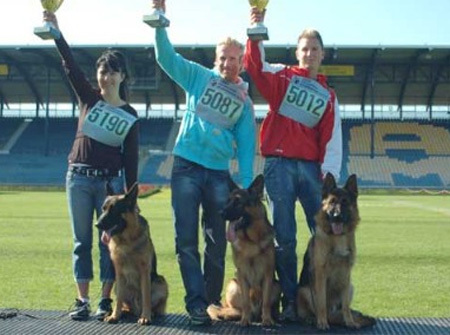 Correct step result, fluent space-creative ways.